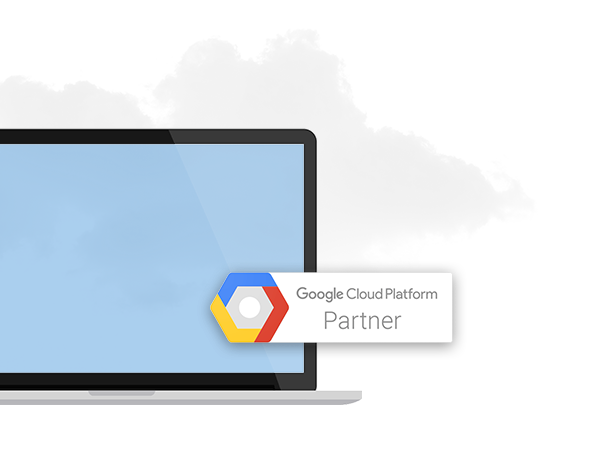 We provide comprehensive cloud-based solutions designed to fit your growing needs. As consultants, we can help you determine your company’s technological needs, identify options and recommend a path forward. We have the knowledge and experience to put your strategic plan into action and do it affordably. Working from our comprehensive blueprints, Big Armor’s expert development team can address your organization’s specific needs. We offers custom systems, cloud migration and cloud integration services. As an association professional, you don’t want to worry about managing members’ data. Cloud-native apps managed by Big Armor can protect and organize data and enhance member engagement at home or around the world. You have a project that requires the power of cloud computing and you’re facing thousands of confusing options. We understand the cloud computing landscape and steer our clients down the right paths, based on our expertise in design, development and management of infrastructure. Even if you aren’t at that point yet, it doesn’t mean you can’t plan for the future.